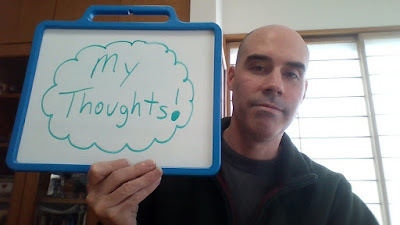 Kevin Qualls: MY THOUGHTS ON A PORTABLE WHITE BOARD! What's been going on in my world lately? Well.....glad you asked! 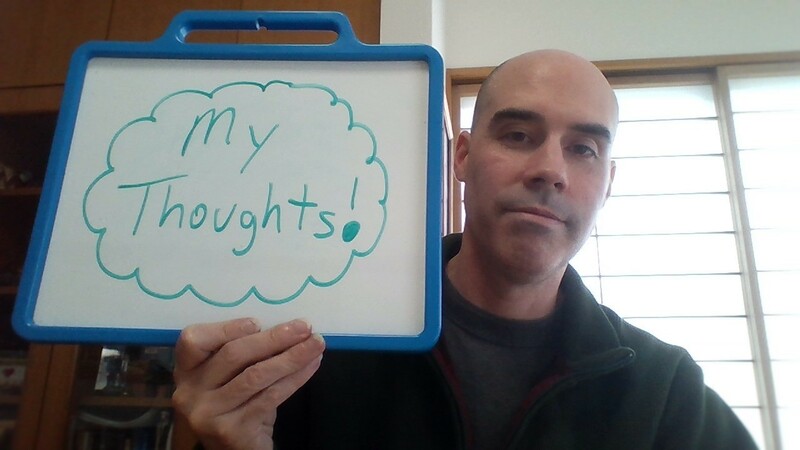 For the past TWO months I have been talking to my family & friends via a portable dry erase board. Why?.....GOOD QUESTION...vocal cord problems. I was singing until late one night in early Sept. and started feeling my cords start to swell. I stopped singing, drank some water and didn't think much about it. I went to bed......but, the next morning I couldn't hardly speak. As my day progressed, I felt a feeling I never felt before...vocal fatigue. Long story short.....I've been on vocal rest again for the past two weeks per doctor's orders. He looked at my cords via fiber-optic camera through my nostril (DID NOT FEEL GOOD! GET OFF THIS VOCAL REST! I was hanging on every word... You describe extremely well.